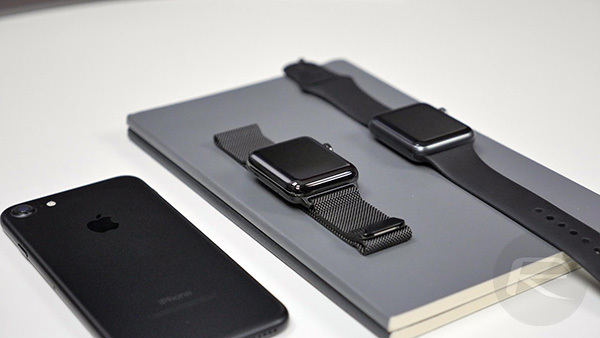 An internal document distributed to Apple Authorized Service Providers suggests that parts for the 42mm Apple Watch Series 0 and Apple Watch Series 1 are temporarily proving difficult to come by. This may initially seem like bad news but could result in some customers being offered an improved model as a replacement. 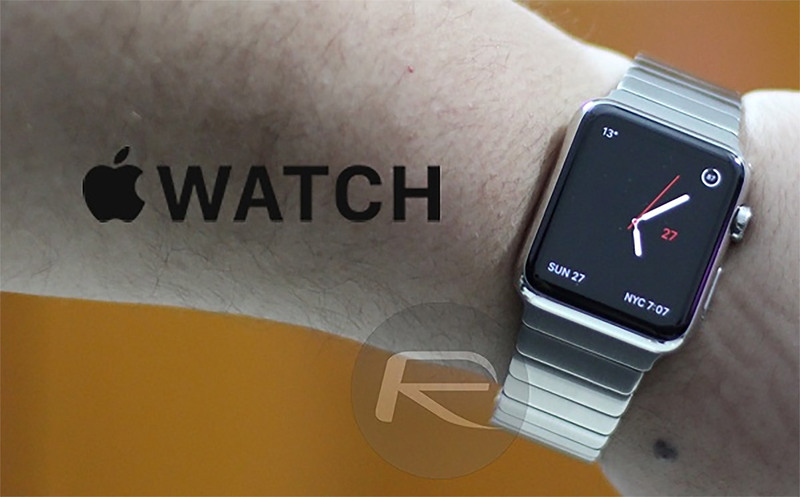 Apple is looking to push the Apple Watch Series 4 on a global scales these days but it still seems like a decent number of consumers are making use of their original model Apple Watch as well as the second-generation model, dubbed Series 1. For those consumers who are having difficulties with the 42mm version of either of those models, Apple appears to have given permission to Apple Authorized Service Providers to replace the hardware with a Series 2 Apple Watch in lieu of being able to repair it. According to the document issued to Apple Authorized Service Providers, Apple is allowing Apple Watch 42mm Series 2 replacements to be offered from February through to April 2019, which is presumably when the company envisages that it will be in a position to get its hands on spare parts of the original Apple Watch models. There is no mention of the Apple Watch Series 3, Series 4, or anything related to the 38mm models of Apple’s intelligent timepiece. In terms of geographic locations, it appears that Apple has distributed this official communication to Apple Authorized Service Providers in the United States as well as other territories and will have likely given the same information and guidance to the Genius Bar within Apple’s own Retail outlets. So, if you are struggling with a 42mm Apple Watch Series 0 or Series 1, then the likelihood is that from February through April that could be replaced with a 42mm Apple Watch Series 2. For anyone who may be experiencing issues with Apple Watch Series 0 or Series 1, or who may want to try and game the system in order to get a brand new Series 2 replacement – which is not something that we recommend, of course – then you can start the process off over at Apple’s official Get Support page which will allow you to register the issue with Apple. There could be a lot of happy people who find themselves with an upgraded device in the next few months.